Intro by Campsite... 'The Lhomonds have been welcoming holidaymakers to the family-run campsite for over 30 years now. 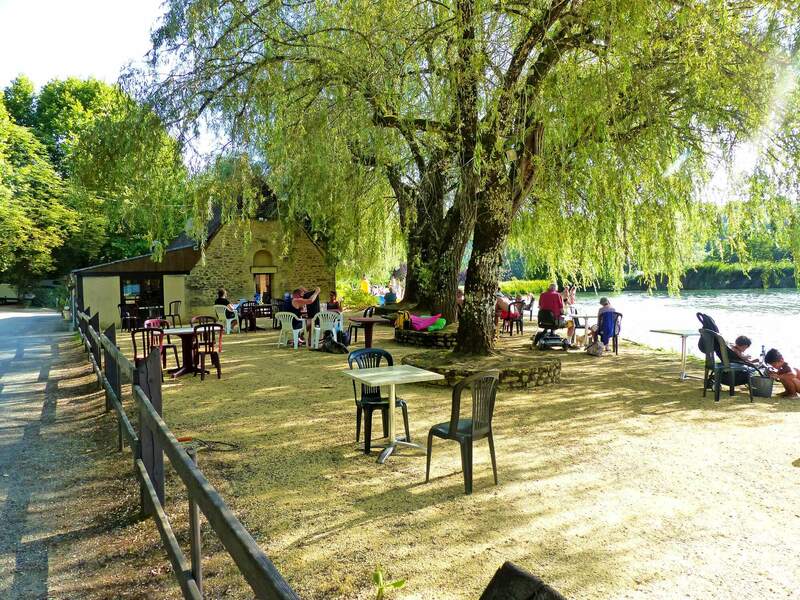 The campsite is situated in a leafy environment covering 8 hectares in the Dordogne Périgord region of France. Ideally located in Plazac in the Périgord, close to the caves of Lascaux, Les Eyzies (world capital of Prehistory) and not far from the medieval town of Sarlat, you will be able to go on many outings to these cultural and tourist attractions and will enjoy many walks in the surrounding countryside.